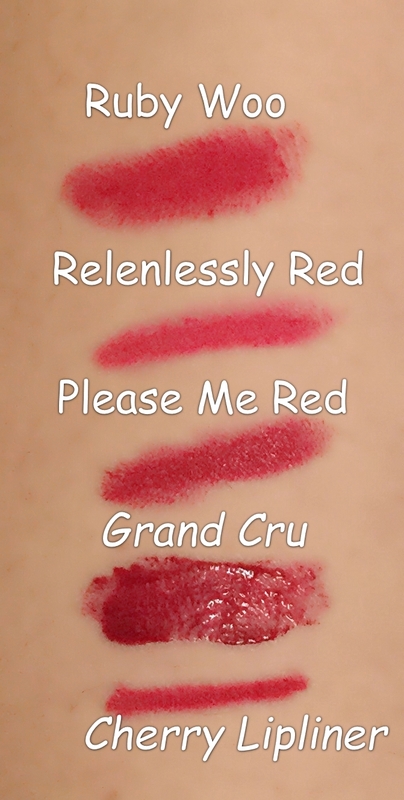 It’s just under a week till Valentines Day, so I thought I’d help you guys find a perfect red lipstick to fit in with the theme. This MAC lipstick has a retro Matte finish. This is such a classic red, and is definitely my favourite! Another Retro Matte finish. The shade appears different depending what liner you use; A red liner makes it looks red and a pink liner makes it look more pink. This has more of a semi matte finish, but it’s so pigmented so it’s quite long lasting. This is a gloss but it dries very matte. It is super pigmented, after one coat it doesn’t come off all day. It’s more of a night time colour though as it is pretty dark. Nonetheless I love it! 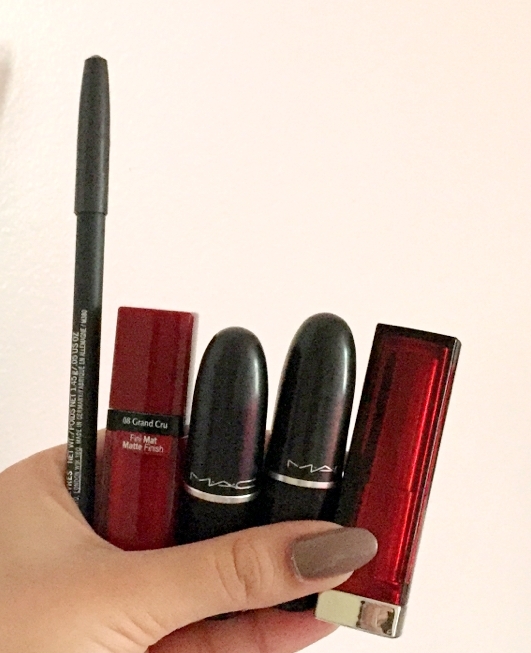 What is your go to red lipstick?